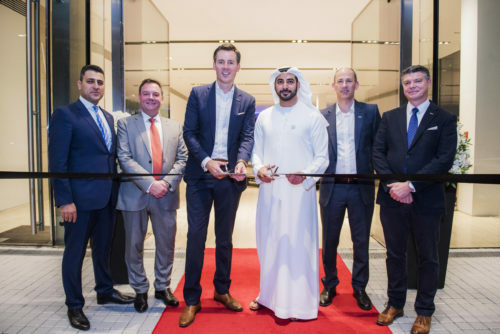 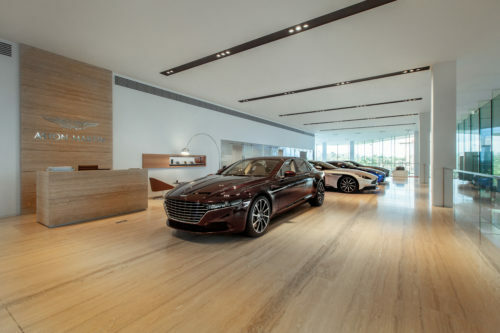 Luxury British carmaker, Aston Martin Lagonda celebrated the opening of a new flagship dealership in Abu Dhabi last night in the presence of His Highness Sheikh Zayed bin Sultan bin Khalifa Al Nahyan. 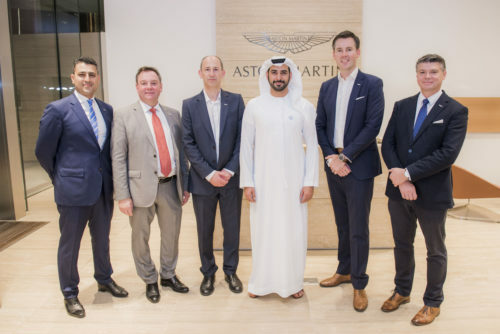 At an exclusive evening reception, guests mingled with senior personnel from Aston Martin, including Dan Balmer, President, Aston Martin Lagonda Middle East, North Africa & Turkey and David King, Vice President and Chief Special Operations Officer. 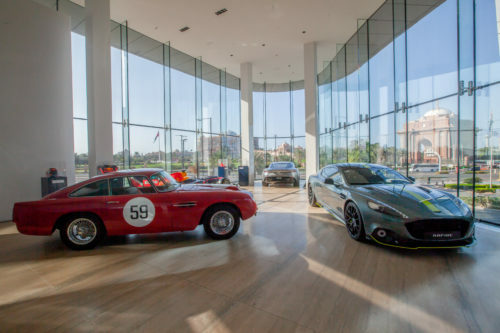 Aston Martin Abu Dhabi is situated in a prime location in the prestigious Etihad Towers, overlooking the beautiful Emirates Palace. 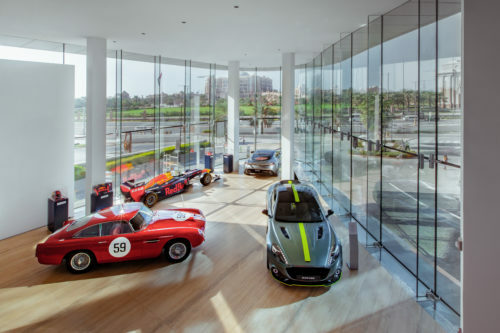 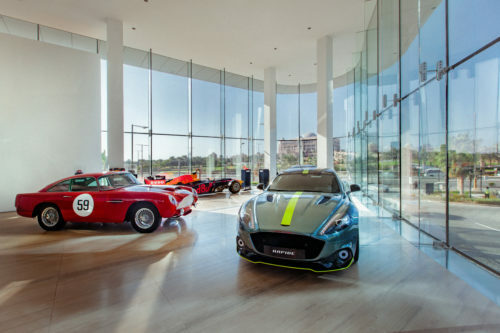 The dealership boasts a state-of the-art 521m2 showroom with eight Aston Martins on display, including the three newest model offerings: DB11, Vantage and DBS Superleggera, alongside an Aston Martin Red Bull Racing showcar. 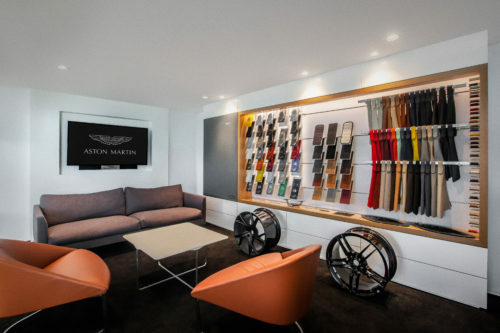 Customers will also have the opportunity to activate ‘Q by Aston Martin’ at the new dealership, creating their own unique sports car in the ‘Q Lounge’.